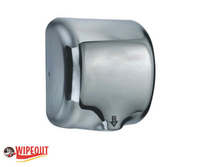 Our range of high speed warm air hand dryers come in a range of stainless steel finishes. 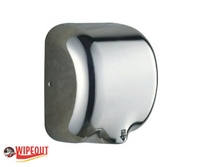 They are designed for economical use in high traffic washrooms. 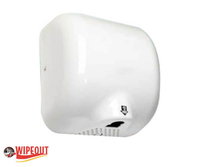 All our Hand Dyers come with a 12 months manufacturers warranty.